For four decades, there was a small post office — really, a counter — located inside Lakeside Pharmacy at Lake Anne Plaza. Lakeside Pharmacy, the last of the plaza’s original stores, closed in 2014, and so did the postal operation. But even with the post office gone, is that an absolute neighborhood necessity in an Amazon.com and email world in 2016? A current Lake Anne merchant thinks so and has started a fundraising campaign to bring it back. 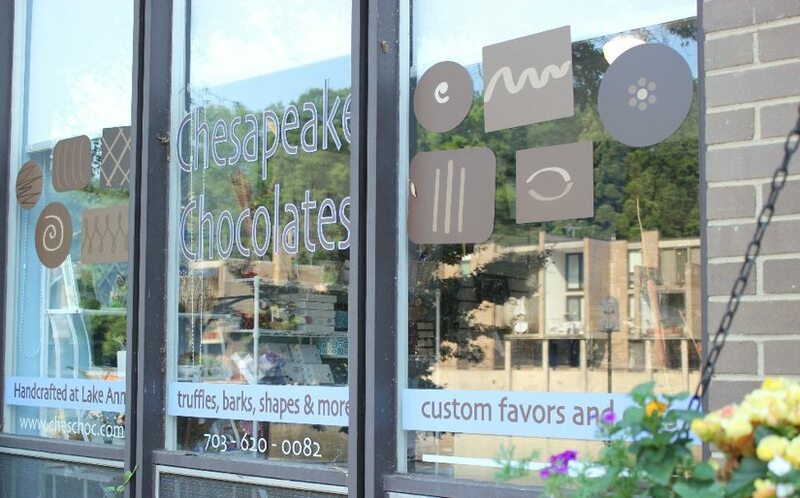 Doris Tyler, the owner of Chesapeake Chocolates who also took over Lake Anne Florist in 2015, has started an effort to bring a post office across the plaza to her store space at 11426 Washington Plaza West. The U.S. Post Office recently awarded Tyler the license for a Contract Postal Unit (CPU), a retail postal facility located inside a retail establishment. 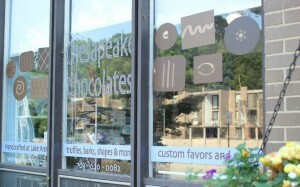 CPUs are operated by the retailer’s employees and offer the same basic services available at a regular Post Office, according to a Go Fund Me page started for the project. She would like to name the space the Bob Simon Lake Anne Post Office after Reston’s late founder, who died in September. The Go Fund Me campaign hopes to raise $7,500 to cover the costs of remodeling, the expense of hiring additional employees, and start-up costs related to opening a CPU, write Tyler. As of Sunday night, $1,375 had been raised. To learn more or to make a contribution, visit Go Fund Me.